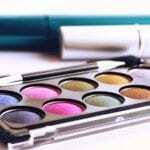 Top5 » Beauty » Makeup » Beauty Subscription Boxes – What’s the Difference? Beauty Subscription Boxes – What’s the Difference? Are you a beauty junkie who likes to try a product before you buy? If so, you’re likely a member of one (or more) beauty subscription boxes. If not, you need to embrace this shopping trend as you’re late to the game. 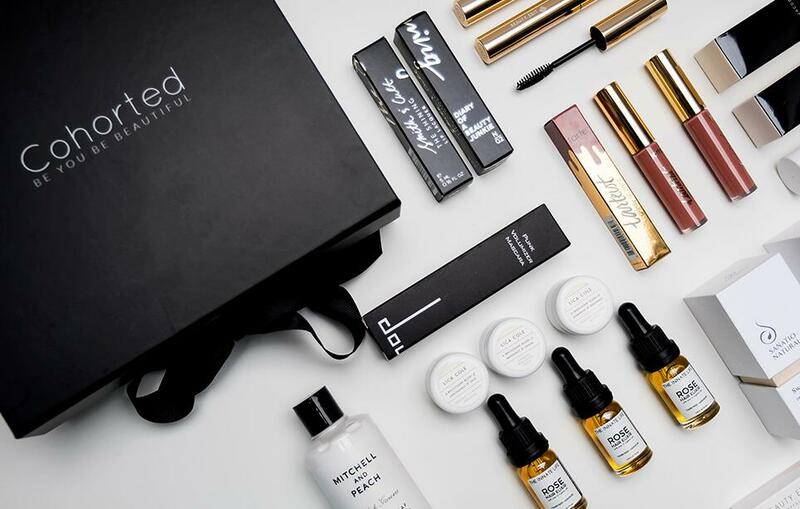 Beauty subscription boxes are the perfect way to try new products before you invest. Sent once a month, these boxes contain samples of beauty products such as lipsticks, lotions, hair products, body washes and more. Sometimes they even contain full-sized products. Boxes typically contain five or six items. 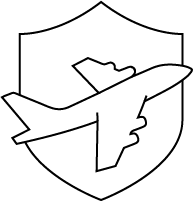 While some are pre-selected, others are a bit more customized, with some allowing you to choose an item or two. Brands: Birchbox tries to source luxury beauty brands, both well-know and niche. Among them include: Kate Spade, MAC Cosmetics, Jimmy Choo, Benefit Cosmetics, Estee Lauder, Oribe and more. 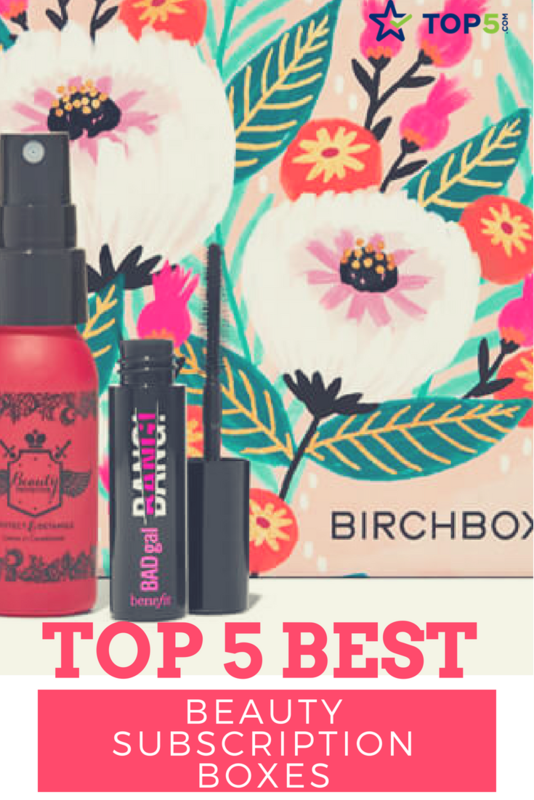 As we mentioned, Birchbox was the pioneer in the beauty subscription box industry and remains one of the best today. When you join, you’ll fill out a profile overviewing your beauty preferences. This is used to create custom boxes for each customer. Customers are encouraged to provide feedback on each box so the company can continue to select products they’ll love. Customers also have the option to request specific samples (one per box each month, starting with your second box), or add full-sized products. Love your sample? You can purchase it from Birchbox’s online store and get free shipping! Plus, Birchbox has a loyalty program, where you can receive points for every purchase made from the online store. For every ten points you earn, you’ll get $1 off a future purchase. Members have the option to select three months, six months, or annual subscriptions. Brands: GlossyBox sources high end, niche, and emerging brands including Lancome, BCBGMAXAZRIA, Bvlgari, Redken, Steve Laurant, Laqa & Co and Naobay. 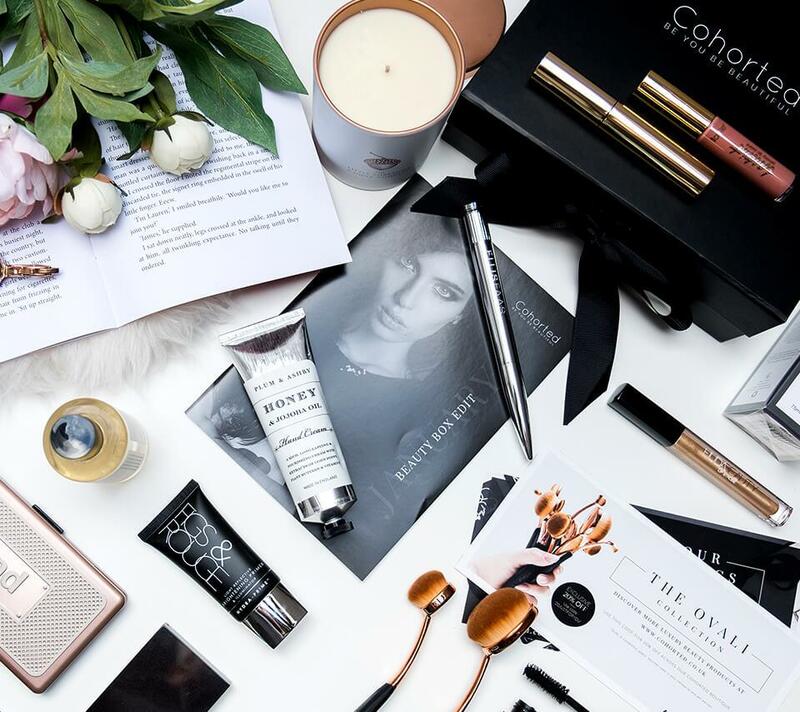 GlossyBox was the second big player in the beauty subscription boxes industry, launching just one year after Birchbox. To differentiate themselves, they positioned themselves as connoisseurs of “niche, high-end and emerging brands.” Their price point is also steeper: while an annual subscription breaks down to $17.50 per box, a six month is $18.50 per box, a three month is $19.50 per box, and one month is $21 per box. 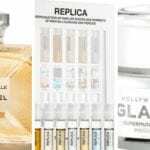 While more expensive, it’s worth it, as they include a mix of sample-size and full-size products, and also offer boxes of exclusively full-size products. Plus, each box is uniquely designed to be a keepsake box. All boxes are hand-packed. Cohorted offers a mix of sample sizes and full-sized products, with the majority being full-sized. A glossy magazine accompanies the box to provide you with information on how to use the products, and also to introduce you to the brands. The magazines show the full value of each item as well so you know what a great deal you’re getting. 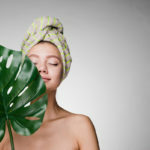 Petit Vour brands itself as “the creme de la cruelty-free” and, in our opinion, offers the best vegan beauty subscription boxes. Products are non-toxic, plant based, and cruelty-free. Each box is valued at $45-$60 but starts at just $15. Want more to love? 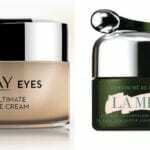 They carry our favorite organic under-eyecream! When you start your Petit Vour membership, you’ll fill out a beauty profile that will help their experts customize your boxes. Once you receive your box, you are encouraged to review the products (which will help the company select products for your future boxes). To further incentivize you to rate your products, Petit Vour offers up to 400 PV Points ($4) each month. This is basically “free money” to spend on petitvour.com. Stockpile those points or spend right away – it’s your decision! Subscriptions are available in the US, Canada, and Worldwide at varying rates. In the US, you can choose either a monthly or yearly subscription. Monthly costs $18 per box, while yearly is $15. 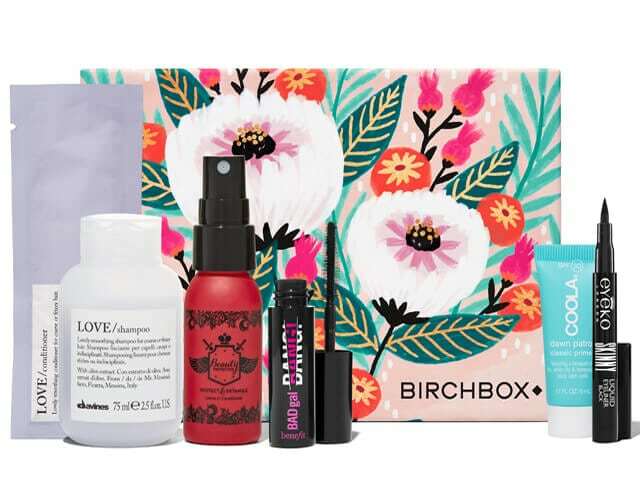 Brands: Sephora strives to include top brands in each customized box, including: Benefit Cosmetics, Kat Von D, and Marc Jacobs Fragrances among others. Sephora, a longtime leader in the beauty space, launched its beauty subscription boxes in 2016. Their boxes contain five travel-sized samples, plus a beauty bonus. Each box contains a booklet outlining how to use that month’s products. Also included is a “Play Pass,” which you can bring into a physical store to redeem 50 bonus Beauty Insider points with one full-size purchase plus a free one-on-one makeup tutorial! Play! is only available in the US, and ships for free each month. Similar to other beauty subscription boxes, you will fill out a beauty profile when you first join, and that will determine what products are included in your box. Sephora knows that “beauty isn’t one-size-fits-all,” so boxes are customized based on beauty needs and skin type. If you are looking for more options, look at these beauty subscription boxes. They will make you fall in love beauty products all over again. Have you signed up for beauty subscription boxes? Tell us who your favorite company is and why!